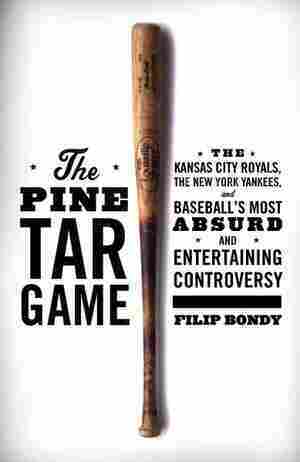 The author explores the dramatic events of the 1983 four-game series between the Yankees and the Royals, recounting the obscure and overturned rulings and illegal usages that shaped the competition. 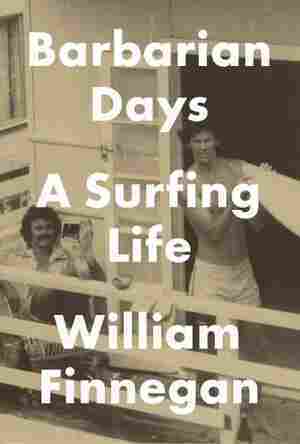 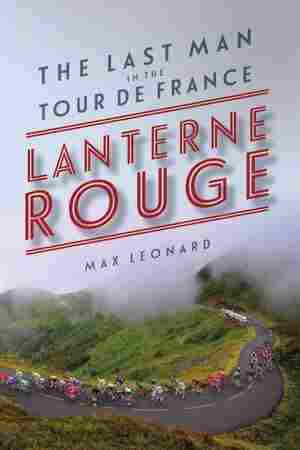 Shares the lesser-known stories of last-place finishers in the Tour de France, recounting the inspirational and occasionally absurd events that shaped their efforts. 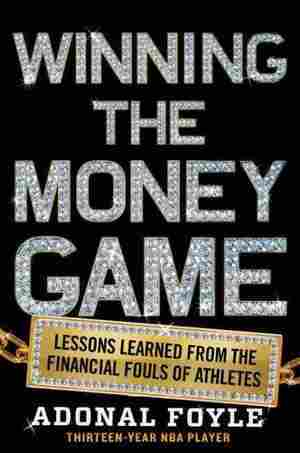 Drawing on his own experiences and interviews as well as the lives of other athletes and financial pros, a former NBA player and successful investor offers financial management advice for athletes to help them protect their wealth. 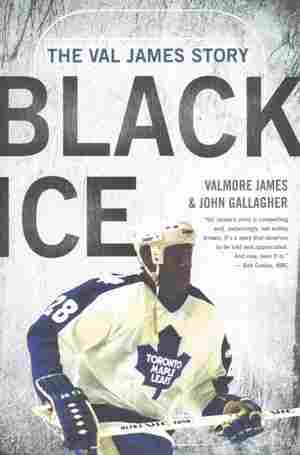 Nearly 30 years after his retirement, Val James, the first black American hockey player in the NHL, tells his story. 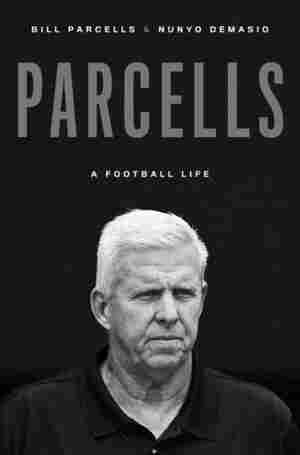 The Pro Football Hall of Famer and Super Bowl-winning coach traces his five decades in football, discussing such topics as his controversial methods, work with NFL teams, and relationships with such players as Lawrence Taylor and Curtis Martin. 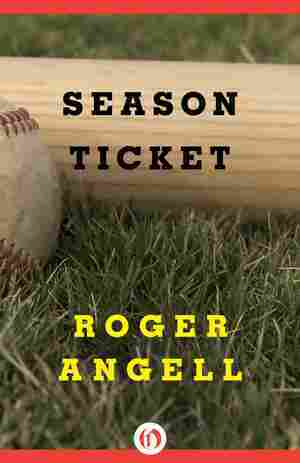 In his collected New Yorker essays, baseball fan and aficionado Roger Angell chronicles the narratives and intricacies of the sport from 1983 to 1987. 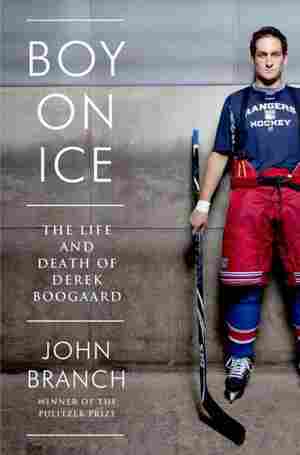 Traces the career of the star player for the New York Rangers, from his childhood in Saskatchewan to his professional career, and reveals how a series of concussions led to his accidental death and subsequent investigations into systematic violence in contact sports. 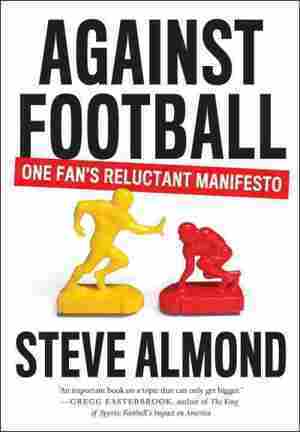 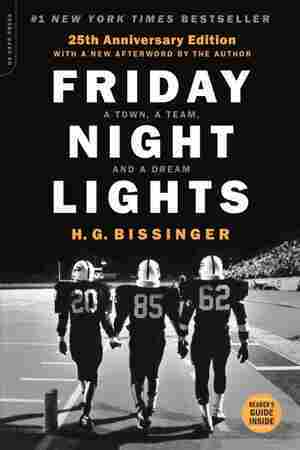 Argues that not only is American football hazardous to players' health, and especially to their brains, but also that American support of the sport encourages violence, prejudices, and other ethically troubling behavior.